FUZZY BLANKET SCENTSY BAR: Snuggle up to the soft scent of lavender, sandalwood, and sweet honeysuckle. 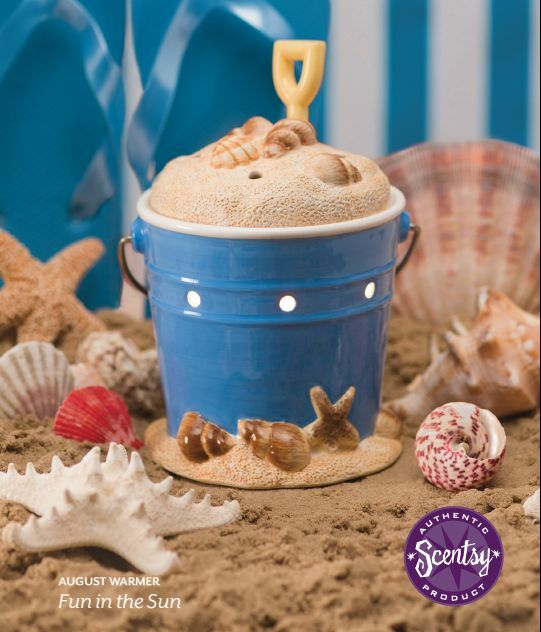 If you are looking to liven up your home and bring on the sweet scent of summer, you will love Fuzzy Blanket Scentsy scent. Perfect to freshen up the air conditioning smell in your home as those outside temperatures get hotter.